When it comes to vehicles, there’s one thing you can be assured. That is, as soon as a car has rolled out of the showroom, its value has already plummeted. Of course, while collectables and vintage cars can command a premium, they are the exception as opposed to the rule. Instead, everyday cars continue to lose value up until the point where they have little to no resale value. However, every car depreciates at a different rate, and there are things you can do to minimise the depreciation on your vehicle. 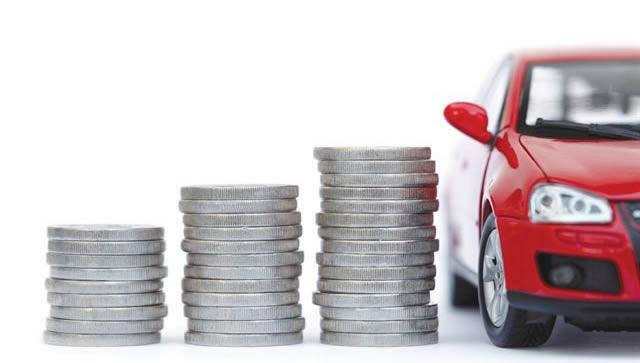 The rate of depreciation on a vehicle, and ultimately a car’s resale value, is influenced by the level of supply and demand in the market for the particular make and model in question. Therefore, particular car models with a reputation for good build quality, low operating costs, and critical safety features will fare better over the long run compared with other less favourable models. A vehicle lacking in each of these areas will depreciate at a faster rate, not to mention if it is superseded or phased out entirely by an upcoming model. On this point, be wary if you’re buying a run out model from last year! It might seem hard to believe, but the colour of your vehicle can have an impact on its depreciation. More conservative and traditional colours like white, silver and black tend to hold their value better, whereas more ‘bold’ and striking colours alienate potential buyers and result in higher levels of depreciation. Also, stay away from any customised paint jobs that involve patterns or shapes. Being able to prove that you have maintained your vehicle will go some way in mitigating the extent of depreciation you will encounter. Buyers of second hand vehicles, including dealerships, favour vehicles which have been kept in good condition. As a result, they are usually happy to pay a premium – or at least not view the issue as another reason to squeeze you on the resale price. Keep a record of all the receipts and/or log book documentation for maintenance and repairs. Make sure the car is clean and free from any damage or unpleasant odours. The more kilometres you’ve managed to rack up on the odometer, the more the car will reduce in value. As the odometer reading increases, potential buyers will be concerned they will inevitably need to make repairs, particularly major repairs. Again, if you’ve kept records of your maintenance dockets this could help. Moreover, avoid putting the engine through more kilometres than you absolutely need to. There are two particular areas of research you should look into as part of your efforts to mitigate depreciation. In both instances, you will want to do this before purchasing the vehicle you are concerned about. 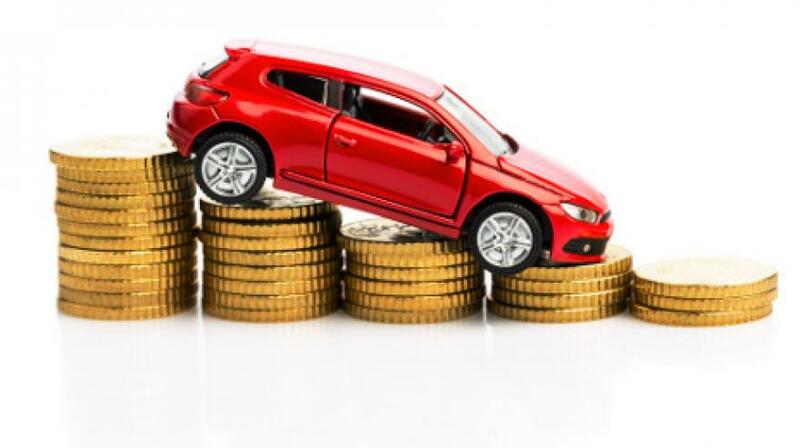 First, look into the reliability of the vehicle you are choosing to buy. This may be local reviews, reviews from abroad, or general perceptions among the market. Next, review the general resale value for your make and model, as history is usually a pretty useful indicator moving forward. Certain makes and models, especially vehicles that are not fuel efficient, are simply unpopular. Therefore, it helps to have all the information in front of you. When Should I Consider A Novated Lease For My Staff? Should You Do Your Own Car Maintenance?